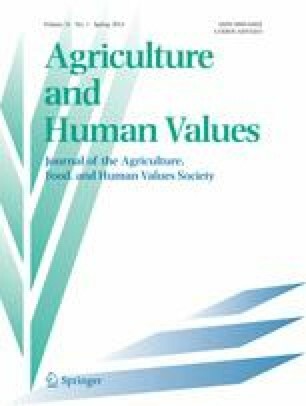 In popular representations of agriculture in Africa, some of the classic narratives include a continent consumed by famine, declining per capita food production, and Malthusian crisis. Pictures of starving children—in the Horn of Africa in particular—are all too familiar in prominent newspapers such as The Guardian and The New York Times. Indeed, Polly Hill was right when she once remarked that “[s]ince the famines in Ethiopia and Sudan became public knowledge, Africa has become a doom-laden word” (Hill 1986, p. xiii).